Cyprus boasts dozens of divable spots of unique historical interest–underwater monuments of the island’s ancient, medieval and modern histories–as well as sites that epitomize the Mediterranean Sea’s geological and ecological attractions. 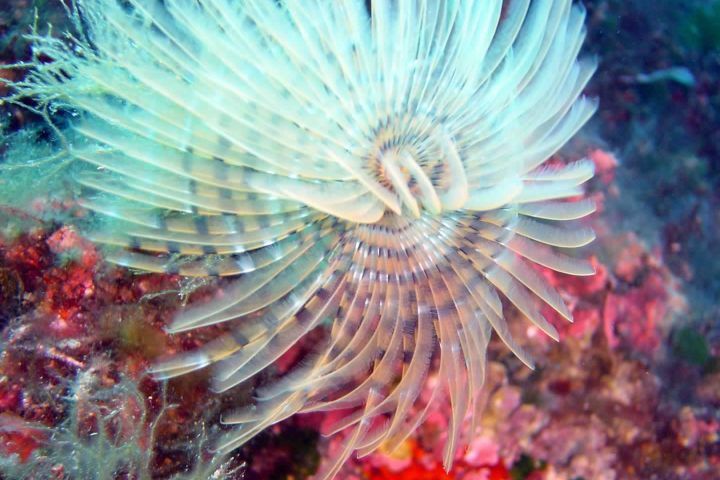 Cyprus offers excellent diving conditions year-round, with excellent visibility, warm waters and minimal underwater currents. The Akamas Peninsula features heavily in this program. Visitors will relish the artificial reefs created especially with diving enthusiasts in mind. There is also plenty to see for the history buff in the form of relics from the island’s ancient greek, Roman, Byzantine and modern periods. 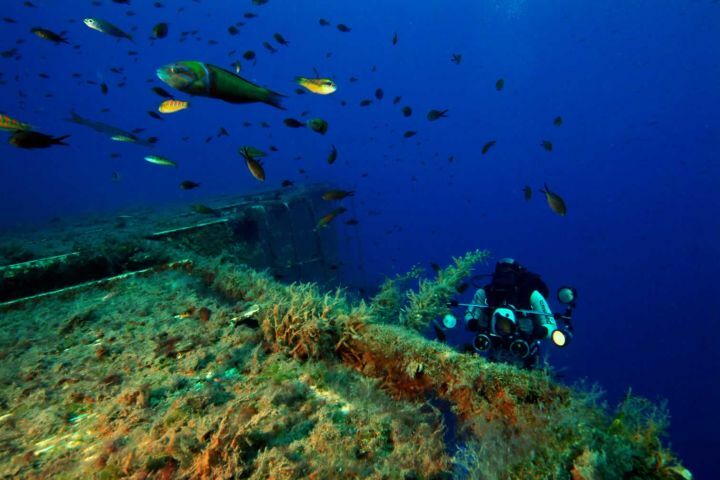 Around Cyprus there are decades diving sites, extremely interested. Ancient Greek, Roman or Byzantine ruins, caves and beautiful nature, as well ships under the water.